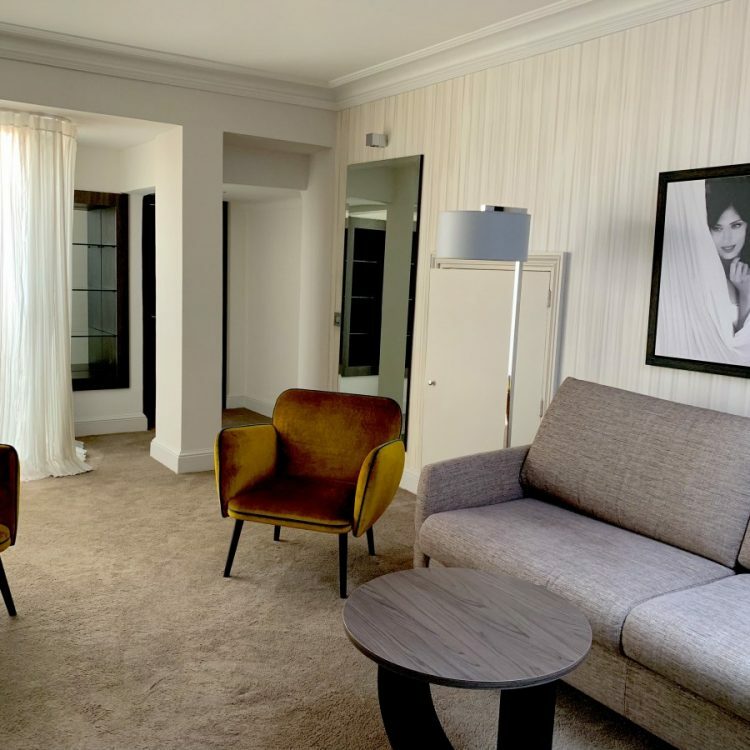 The Canberra has 35 spacious rooms (with 5 Suites and 7 Junior Suites) with a cosy atmosphere, distributed along 4 floors. 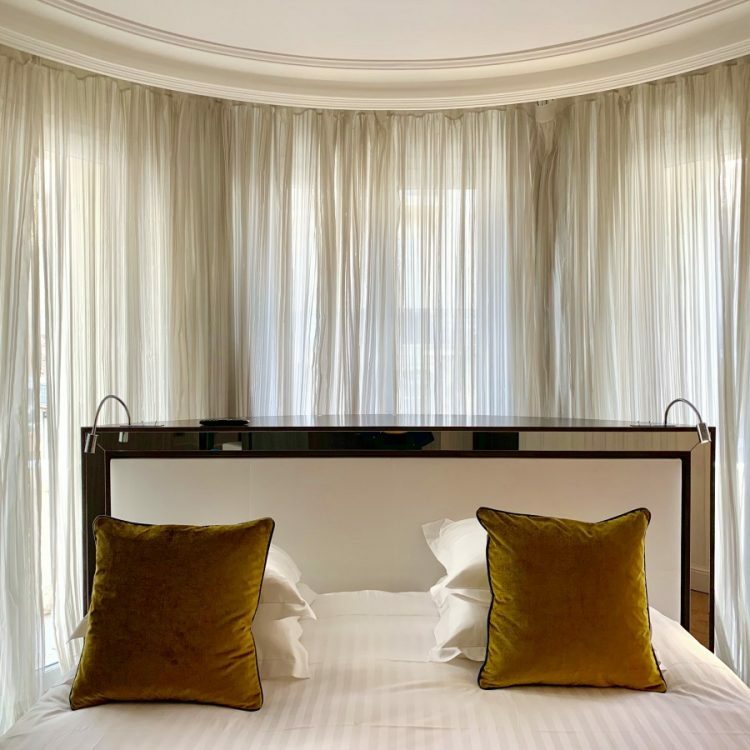 All the rooms benefit from the same high-end facilities and are a cut above the rest thanks to their large size, their bathroom areas and their views. 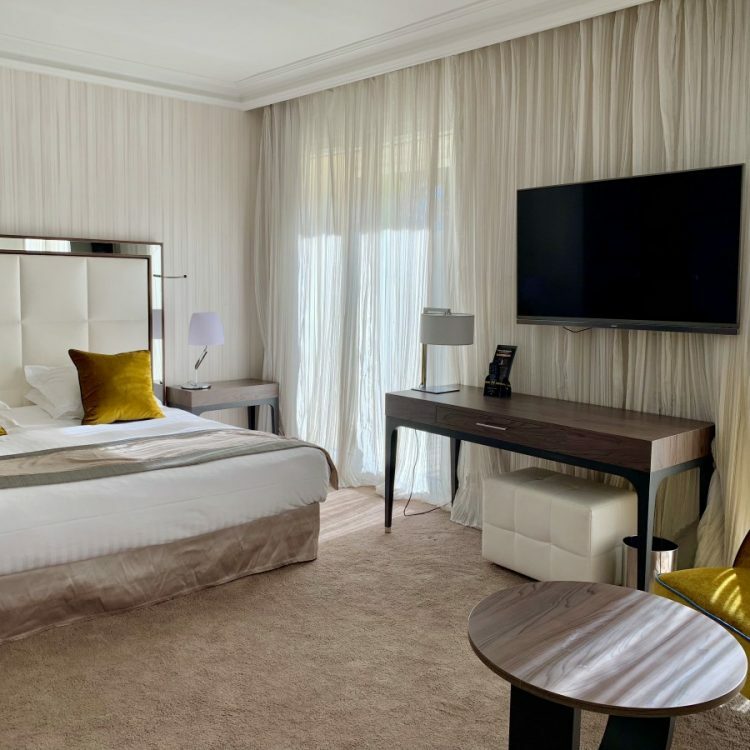 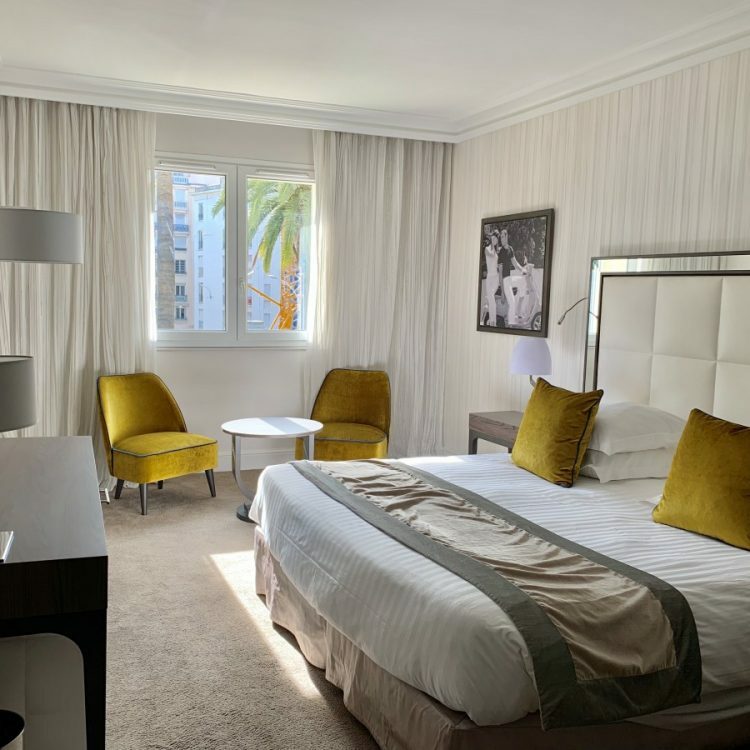 One rather unique particularity is that 3 of the rooms have a spacious terrace leading onto the garden – a breath of fresh air in the centre of Cannes! 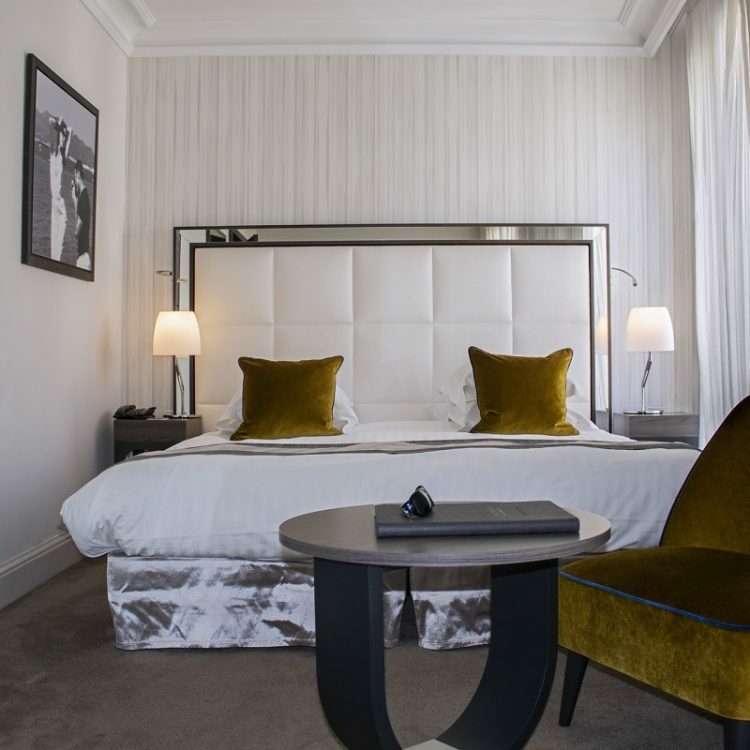 Taking its inspiration from shades of grey and white, which are enhanced by golden tones in cushions, armchairs and spotlights, the hotel welcomes its guests in a refined, intimate atmosphere.